​​​ With the explosion of the dataset in big data area, high-performance and scalable in-memory frameworks become the future trending for data-intensive processing in both industry and academia. Spark has revealed the potential to become the new standard distributed framework due to its favorable efficiency and expandability. 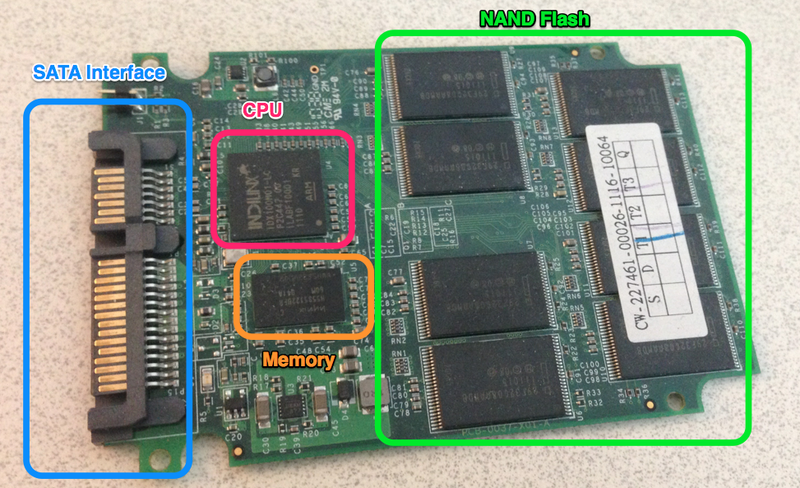 Thus, how to keep maximizing the computing efficiency is one of the primary concerns in Spark. We found that current Spark implementation lack of task scheduling mechanism which does not yield the optimal task arrangement unnecessarily extending the makespan of stages. 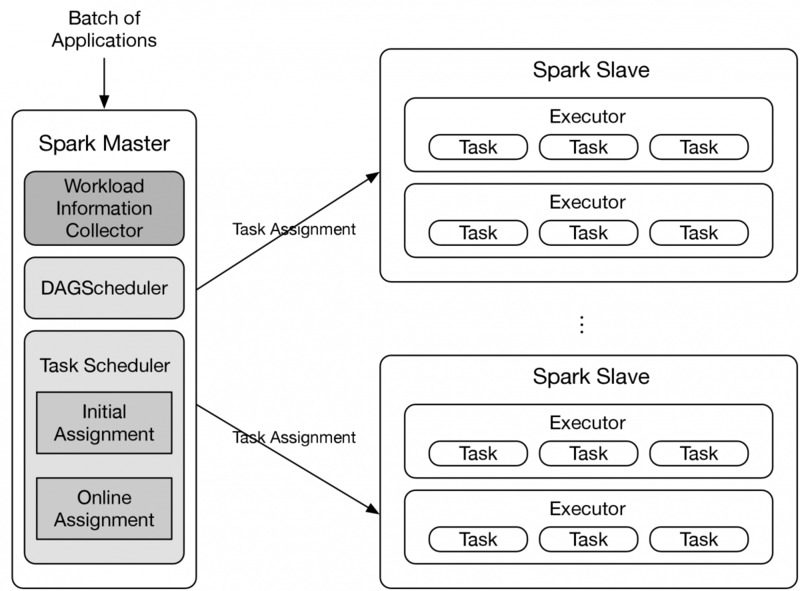 To address this issue, we propose a simple Spark scheduler which can effectively reduce the makespan of Spark application by leveraging the task information in multiple parallel stages. ​The project I am doing is about the admission control mechanism to the fair scheduling policy of the MapReduce 2.0 (MRv2). In general, it is common that many systems or frameworks deploy the fair scheduling which can equally distributed the resource to process their applications efficiently. 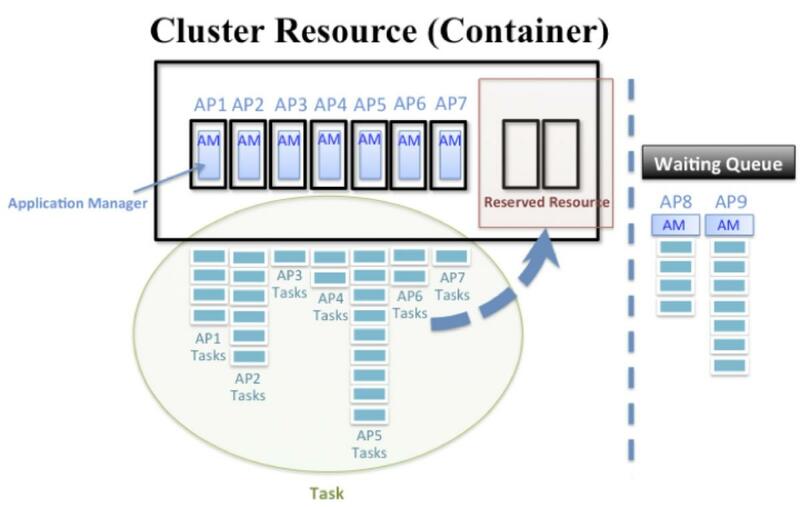 My project is to focus on the problem while the resource demand of submitting applications' is over the capability one cluster can provide, especially in a small or medium Hadoop system. All the resource of the cluster will assign to the controller of each application (Application Master), and there is no extra resource left to process the tasks among each application. This will happen to a suspension in the Hadoop system. The promising way is to set up the resource check-point when submitting an application as well as reserve a feasible resource dynamically according to the utilization from the system. We are investigating various highly used algorithms including Clustering, Computed Tomography (CT) Image Reconstruction, Gaussian Mixture Models, Latent Dirichlet Allocation etc to predict the expected improvement in performance of these algorithms on heterogeneous platform of CPU, GPU and platforms using multiple threads and processors. By successfully capturing the characteristics of heterogeneous processing elements, our model predicts individual processing times for each stage (e.g., image weighting, filtering and reconstruction) in CT image reconstruction. Specifically, we built an underlying Markov model to predict the performance using low level thread activity for its execution. The states in which one thread can exists at any given time is either active or passive. The model estimates probabilities for jumping between these two states or staying in the same state. These estimates the total time that stage may take. 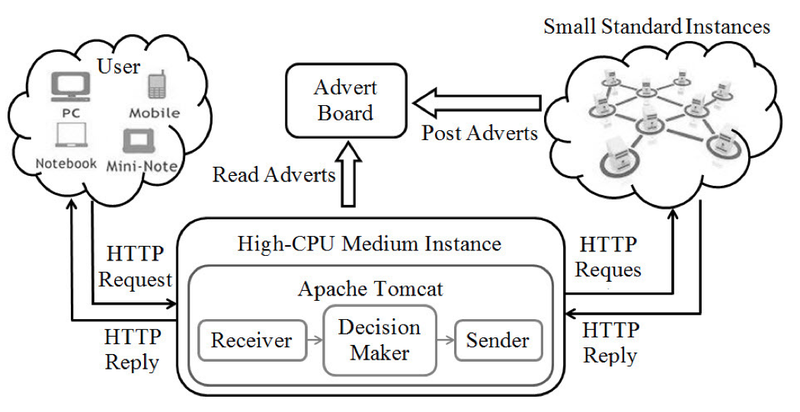 We further extend our model to support the prediction of an application running with a large number of threads. By comparing the predicted results with the actual ones, we found that our Markov-based prediction models are able to accurately estimate the execution times for each stage as well as the entire CT image reconstruction process. In the future we plan to apply our performance prediction to more sophisticated machine learning algorithms including Gaussian Mixture Models and Latent Dirichlet Allocation. We derived the K-means Clustering output with algorithm running on heterogeneous Computing Platforms using CUDA, MPI and OpenMP and currentlt working on building a Prediction Model for it. Hybrid FTL schemes are using sequential log blocks (SLB) and random log blocks (RLB) to reveal sequential write steams from mixed random and sequential write streams. Due to the erase-before-write limitation, sequential writes help to reduce lots of whole-block-erasing time cost. We build a mathmatic model to indicate the performance changing trend according to the workloads characteristics (such as sequential random ratio (SRR), sequential stream length (SSL)) and the assignment strategy of sequential/random log blocks. We conduct both synthetical and real traces on different log blocks assignments and indicate the optimized assignments. 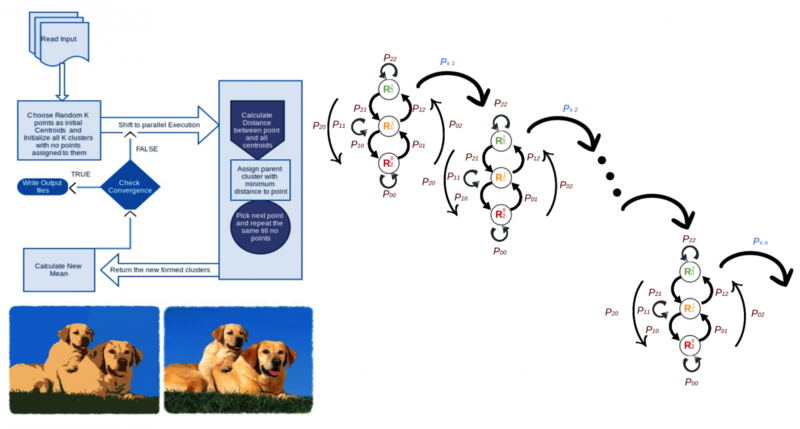 In future, an adaptive assignment technique will be developed an adaptive assignment technique based on our mathmatic model.